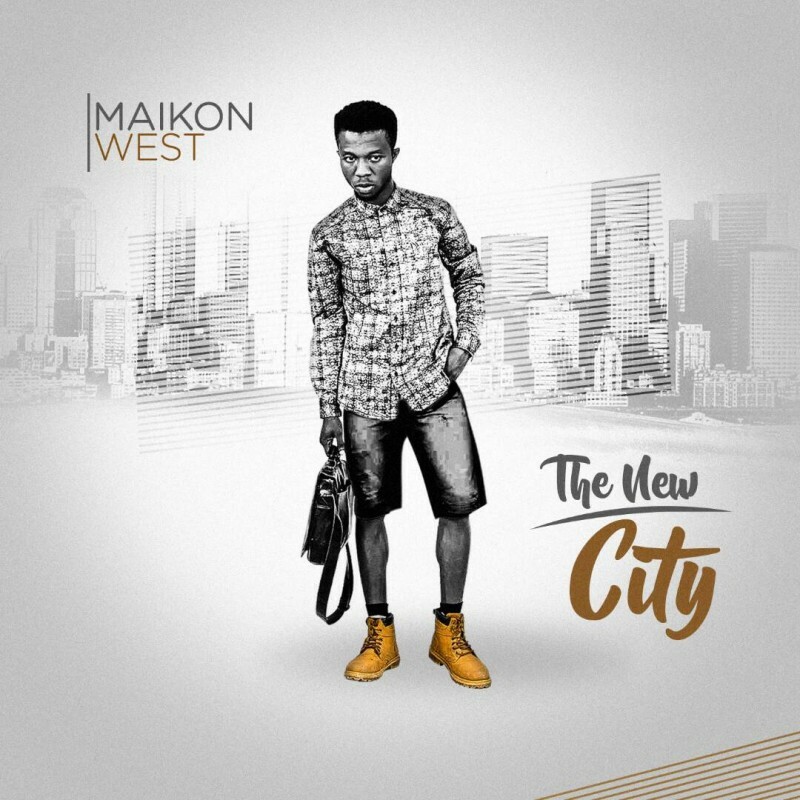 Maikon West is Christian hip-hop act from Nigeria. He released his debut Album in February 23 titled The New City. This a single fron The Album titled Gospel2thestreet.